To a whole generation of Dodger fans, part of the courtship with the team involved things beyond the game, such as the stories and analysis. Al Downing, who accomplished so many things during a 17-year Major League career, is remembered by many fans for what he did between 1983 and 1991 — being the host of DodgerTalk on the radio. 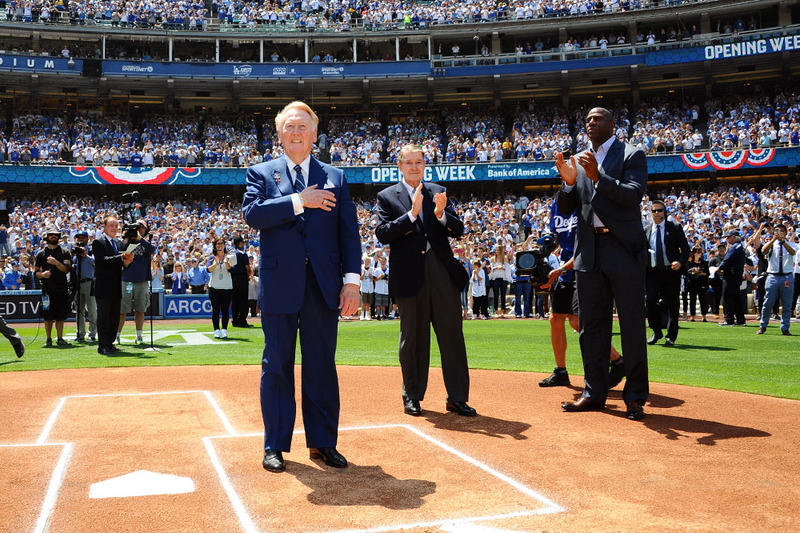 Downing, now 72 and a resident of Valencia, is a member of the Dodger Alumni League, a group of former Dodger players who are active in community service projects. 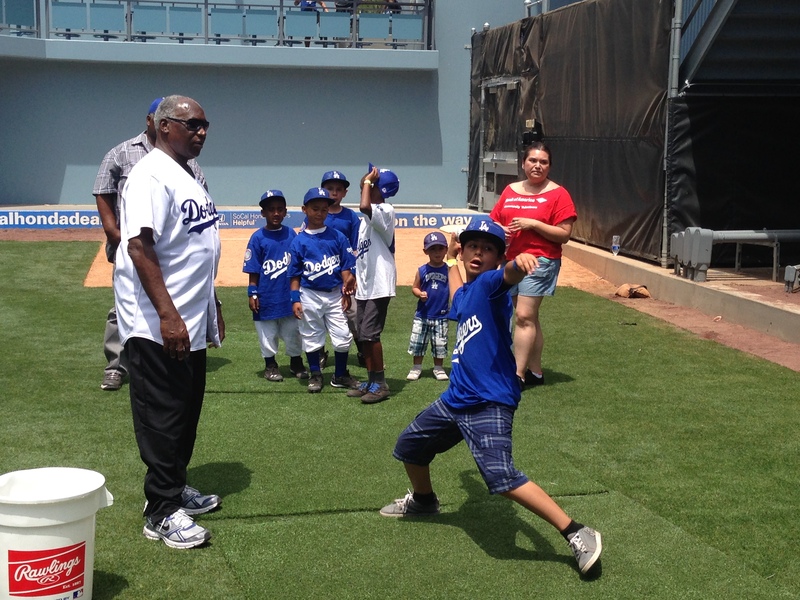 Downing helped out at Saturday’s Dodger RBI PlayerFest at Dodger Stadium on Saturday instructing children from the Dodgers RBI program on the nuances of pitching. Ironically, Downing said he was the emcee of many of RBI’s first fundraising events soon after it was founded by former Major Leaguer John Young. Downing was a Dodger pitcher from 1971 to 1977 and pitched against the Dodgers for the New York Yankees in the 1963 World Series. It was also 40 years ago when he surrendered Hank Aaron’s 715th home run. Downing’s second baseball life has been mostly behind the mic — first with DodgerTalk, then broadcasting games (including a stint in 2005 with the Dodgers). His voice is still inviting and friendly with its soft fluctuating tones. He said he tried to give baseball analysis from the perspective of someone who’s been in the situation before. Downing said he also tried to be descriptive as possible, thanks to a lesson he learned from a caller. The caller asked him a question on DodgerTalk and he responded assuming her inquiry was based on something she saw on television. She then told him she was vision impaired. “It made me realize that, No. 1, we take things for granted and sometimes the more comfortable you get with things, the more you take things for granted,” Downing said. Downing looks back fondly on DodgerTalk. It was something he came into accidentally, having filled in for an ill Bud Furrillo, the former Herald Examiner sportswriter and sports talk host. “That show was so uplifting,” Downing said of DodgerTalk.